"New Brunswick, New Jersey's top dining town as I see it, has more restaurants to which I've given four stars than any other city in the state." New Brunswick is a walkable city there is no shortage of amenities for the thousands of individuals who commute to New Brunswick each day, including a wide range of services, retail options, restaurant selections, entertainment and educational opportunities. New Brunswick’s rich cultural and performing arts attractions have made it a true destination. American Repertory Ballet, State Theatre Regional Arts Center, George Street Playhouse, Crossroads Theatre Company, Mason Gross School of the Arts, Jane Voorhees Zimmerli Art Museum, along with numerous other visual arts galleries all are located in New Brunswick. 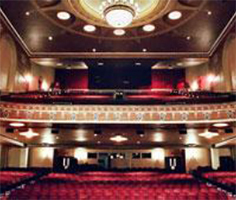 The State Theatre, a premiere non-profit venue for the performing arts and entertainment, is a magnificently renovated 1921 vaudeville palace that exists to enrich the lives of people from diverse backgrounds by presenting the finest national and international performing artist of today. This elegant 1800-seat concert hall – renowned for its superb acoustics – offers a world of entertainment including international orchestras, pop concerts, Broadway musicals, dance events, children’s theater, jazz, blues, stand up comedy and more. 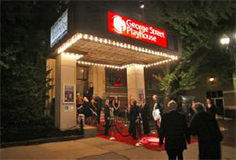 Located in the heart of New Brunswick’s downtown dining and entertainment district, George Street Playhouse is a professional theatre company with a national reputation for excellence. 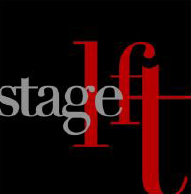 Hailed by The Star Ledger as “Better than Broadway” and Upstage Magazine as “The #1 Place to See Live Theatre in New Jersey”, George Street Playhouse annually produces laugh-out-loud comedies, thought-provoking dramas and audience pleasing musicals, often featuring stars of stage and screen. Crossroads Theatre Company is the nation’s premiere African American theatre. They have produced over 100 works, many of which were premiere productions by the world’s leading African and African-American artists, and now focus on the intersection of many cultures across the globe. The arts conservatory of Rutgers University, Mason Gross is a community of artists who study, teach, exhibit, and perform together. For nearly four decades, Mason Gross has served as a creative laboratory for thinking artists, combined of both students and faculty. 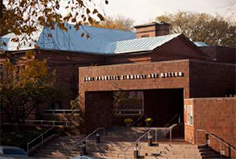 With more than 55,000 works of art, the Zimmerli is one of the foremost university art museums in the country. The Zimmerli is home to the largest collection of Soviet dissident art outside of Russia, as well as collections focusing on Japonisme, stained glass, children’s book illustrations, and American prints. 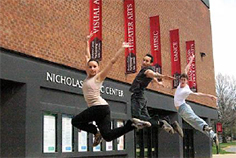 The organization is comprised of the American Repertory Ballet, Princeton Ballet School (one of the largest and most respected non-profit dance schools in the nation), and the Access and Enrichment initiatives. The professional company is a classical and contemporary ballet company committed to presenting ballets from the 19th and 20th century alongside new and existing works by choreographers from today. The city is well known for its tremendous dining selections. 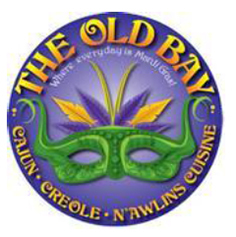 In fact, there are more than 250 restaurants throughout the city ranging from simple fast food and delis to award-winning casual and four-star fine dining establishments. The culinary and ethnic variety is extraordinary, including American, Steakhouse, Thai, Chinese, Ethiopian, Japanese, Asian, Indian, Italian, South American, Vietnamese, Mexican, and Middle Eastern. New Jersey Monthly Magazine’s July 2013 issue featured the state’s 25 best restaurants. 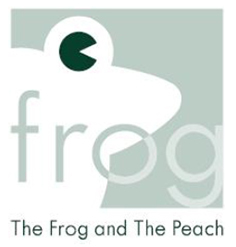 One of the top winners, The Frog and the Peach, is located in downtown New Brunswick. 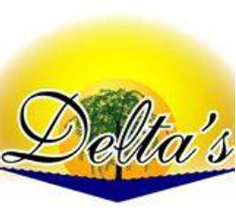 Below are New Brunswick’s most notable restaurants with their descriptions from Zagat. The vibe is "classy" and "metropolitan" at this "elegant" New Brunswick Italian restaurant, from consulting chef Michael White and the Altamarea Group, where an "innovative" menu features "beautiful" seafood and "exceptional" pastas, which are "impeccably" served by a "helpful" staff; while it's "certainly not cheap", the overall "outstanding experience" makes it a "good choice" for a "special occasion." A "trendsetter" in New Brunswick for 30 years, this "gourmet" American helmed by Bruce Lefebvre offers "creative" seasonal cuisine that fans consider a "real must for the foodie in you", with "wines to match", plus "knowledgeable" service in a "charming", diverse space (the garden room is "jungle dining at its finest); it's "quite pricey", and some fret that it's grown "pretentious", but many deem it "worth every penny" for a "special night out." The "industrious" staff has a "knack" for getting you to performances "on time" at this "sophisticated" New Brunswick "go-to" convenient to the State Theater, where a "wide-ranging yet accessible wine list" accompanies the "delicious" New American fare; while "pricey", fans insist it's "worth every penny" for a "special occasion", and the "mouthwatering burger" makes dining at the bar an appealing "casual option." While "juicy" steaks are the specialty of this "special-occasion steakhouse" in New Brunswick, it also offers "excellent" seafood, all delivered by an "attentive", "professional" staff in "lovely", "classy" environs; "eye-popping" prices don't deter carnivores seeking "something special", and the Friday night prix fixe dinner for two "cannot be beat" for "good value." Offering a "wonderful interpretation of traditional Italian dishes", this "highend" second-floor sibling of New Brunswick's Stage Left "raises the bar" on "Sunday dinner at grandma's house" with "generous portions" of "homey" favorites paired with an "incredible" selection of handcrafted cocktails and an "extensive" wine list; there's a "lively bar", the "view over the square is tops" and two fireplaces "add cheer and warmth" to the "cozy" red dining room – "professional" service ensures that it's "always a pleasure." There's "something for everyone" on the "huge" menu of "reliable", "hearty" Americana at these "pub-type" eateries, though "delicious" cakes and "creamy treats" might tempt you to "eat dessert first"; some say service "can be hit-ormiss", but with "fair prices" and a "fun", sometimes "madhouse", vibe, they're popular with "families" and "students." 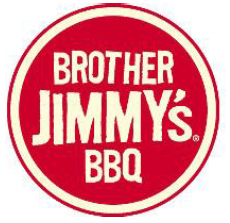 This NYC-based BBQ chainlet comes to New Brunswick bringing with it stick-toyour- ribs ribs, wings and Southern sides; super-sized suds and ‘concoctions' wash down the grub while decent prices jibe with the kitschy, honky-tonk digs. "Authentic" soul food is the focus of this midpriced New Brunswick Southerner, which serves up crawfish, yams and "smothered everything" in a "cool, jazzy" brick-walled setting; down-home "hospitality" and live music weekends complete the scene, making it "nice" for "date night" or "after-work drinks." 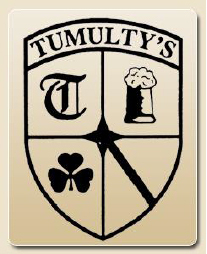 Tumulty’s is known for providing the best value in Casual American food and drink. 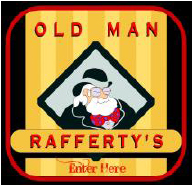 Their 10 Ounce Pub Burgers and Black Angus Burgers are consistently ranked among New Jersey’s Best Burgers. 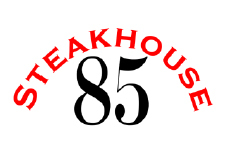 Their Prime Rib, New York Strip Steaks, fresh seafood specials and vegetarian entrees are all popular choices. Tumulty’s honors their Irish ancestry by pouring “Perfect Pints” of Guinness, as recognized by the brewmaster at St. James Gate in Dublin. 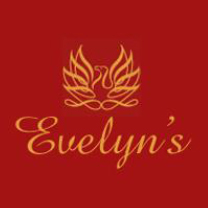 At Evelyn's, diners can find a wide array of Mediterranean favorites and specialties, as well as an atmosphere to match. The convenient location next to historical Rutgers University draws crowds who enjoy pre-theater dining and a casual vibe. Along with the wide selection of Mediterranean cuisine, you can also order up something from the restaurant's international wine list. ©2018 Jones Lang LaSalle IP, Inc. All rights reserved.